Muchos Gracias to our National Partners! 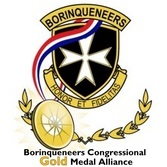 The Borinqueneers Congressional Gold Medal Alliance is very grateful to all of our National Partners who wholeheartedly support our great cause to obtain the Congressional Gold Medal for the Borinqueneers! We salute them for joining us on our important quest! May they find continued success in enriching the futures and lives of the people whom they serve so well. We are proud to count them as "los mejores amigos!" Contact us if you are interested in being a Partner!! The You Are Strong! Center on Veterans Health and Human Services combats stigma and provides health and human services information to veterans and their families! See their website! 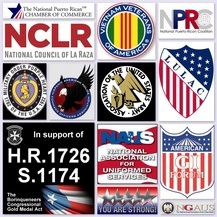 Keep our reputation and respect at the same time be recognized by everyone in the United States and Puerto Rico as a non-profit organization that helps and supports its veterans. Maintain the brotherhood among all veterans, supporting necessary legislative initiatives, promote patriotism, and provide services to all veterans and their families. 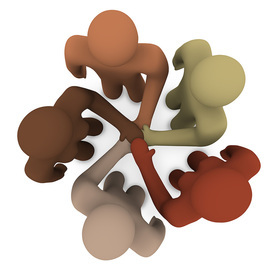 The mission of the Latino Alliance is to encourage, support, and to help Latino-Americans to build a brighter future for themselves and others, to help Latinos increase their individual & collective capacity for healthy growth and development, and to help Latinos prepare for personal achievement and success in life. CLICK PIC to visit NPRC website! The National Puerto Rican Coalition's mission is to systematically strengthen and enhance the social, political, and economic well-being of Puerto Ricans throughout the United States and in Puerto Rico with a special focus on the most vulnerable. 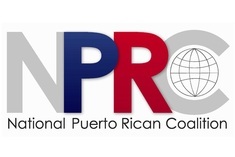 NPRC has emerged as one of the most respected and effective organizations advocating for the concerns of the Puerto Rican community! The Bella Vida by Letty mission is to enable all to live a beautiful life meaning that which feeds your spirit and is good for the planet. Letty has been a pioneer in social media for Latinos. 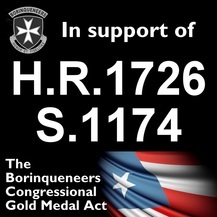 Her abuelo served as a Borinqueneer in WWII! Visit the Bella Vida by Letty blog and Facebook Page! 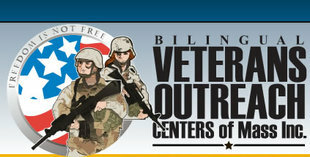 Bilingual Veterans Outreach Centers of Mass. Bilingual Veterans Outreach Centers of Massachusetts serves Veterans, including homeless Veterans, with services, support, and access to Veterans benefits through facilities & programs in the greater Boston metro area and in the Springfield, MA metro area. Checkout their website! 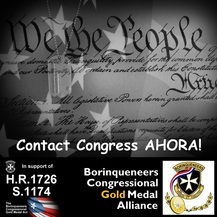 Hispanic American Veterans of Connecticut (HAVOCT) is a national partner of Borinqueneers Congressional Gold Medal Alliance! 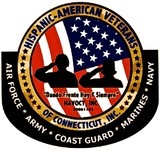 Their mission is to provide bilingual (Spanish and English) services to any Connecticut veteran who is actively serving, honorably discharged, or retired, to include members of the immediate family. Visit their website! The Hispanic Heritage Council of WNY is dedicated to preserving the history of Hispanics in Western New York for future generations. Some Nat'l Supporters: click to enlarge! 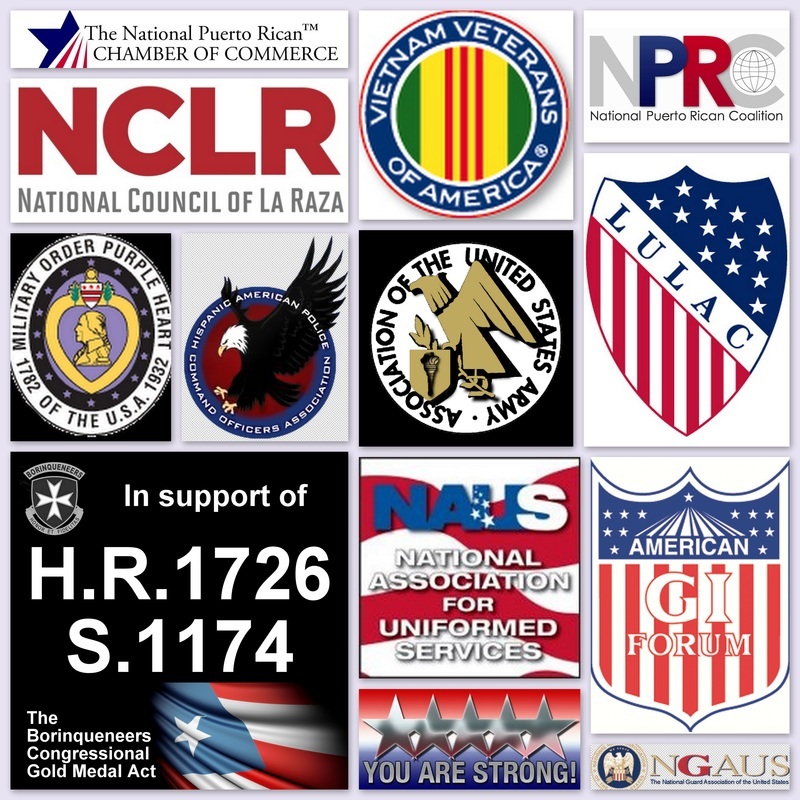 The National Hispanic Veterans Advocacy Network's mission is to provide advocacy for the health and human services needs of U.S. Hispanic military veterans that are culturally appropriate! Visit their website! 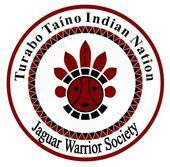 The Jaguar Warrior Society originated in the region of the Turabo River Valley that was called Haguar. Archaeological evidence validates the oral history of Jaguar Warriors from this region on the island of Puerto Rico. The territory of Haguar is located in the current municipality of Gurabo, which is part of "Las Indieras" ("The Indian Lands"). and active service military veterans, police officers , EMT's and firefighters. The mission of Veteran Homestead is to provide medical, psychological, and spiritual care to Veterans who are diagnosed with a terminal illness, elderly, disabled, or otherwise in need. 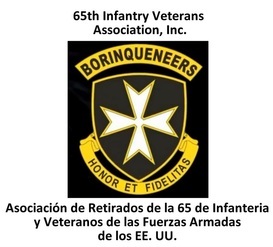 With facilities & programs in New England, plus Hacienda de Veteranos in Caguas, Puerto Rico. Visit their website! 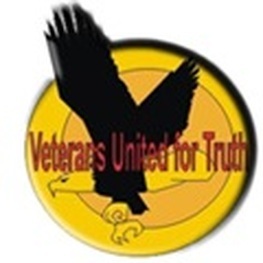 Veterans United For Truth, Inc.
sent to war except in the direct defense of the country, as determined by Congress and mandated by the Constitution; that if sent, they are fully trained and provisioned with the best possible equipment; then when sent, they are told the truthful purpose of their mission and are told what will constitute the satisfactory conclusion of that mission; and during their deployment and upon their return, they and their families receive all the proper benefits a grateful nation can provide. Established in 1985, the American Veterans Alliance was conceived as an organization for advocacy “For Vets By Vets.“ Checkout their website! 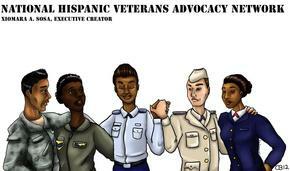 The Society of Hispanic Veterans is a nonpartisan, not-for-profit veterans service organization. See their website! 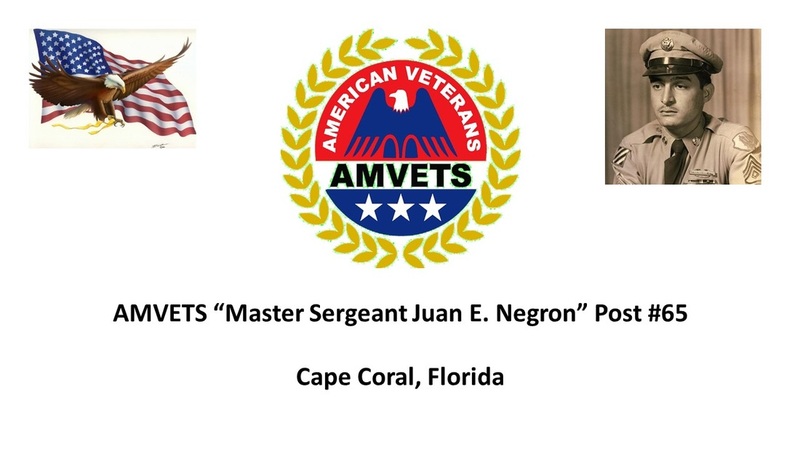 AMVETS Post #65 serves the veterans of Southwest Florida and is a great contributor of the Southwest Florida Military Museum and Library.